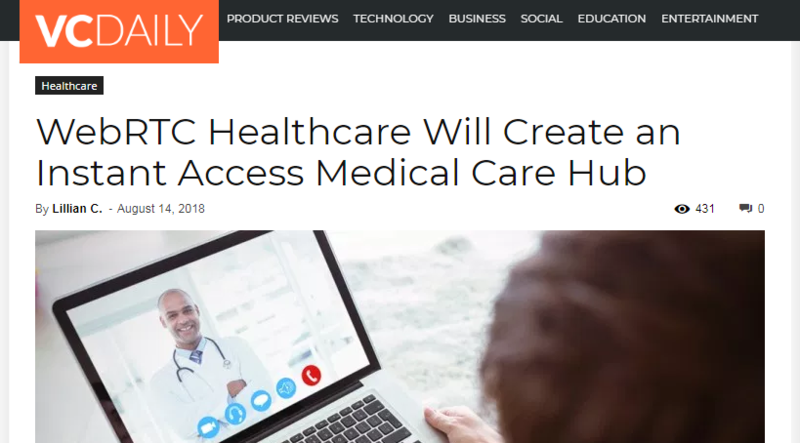 Recently, VC Daily (videoconferencingdaily.com) acknowledged the innovative WebRTC healthcare solution of Compunetix. The Video Call Center, or VCC, uses browser-based video communication which allows unlimited flexibility and accessibility and is seamlessly embedded in a website. Intended to be utilized as an agent-assisted tool, the Compunetix Video Call Center connects patients, doctors, customers, company representatives and support staff and can even serve as a virtual triage unit. Available for on-premise and cloud deployment, the reliability and customizability of this intuitive solution lets users take the leap into the next generation of high quality remote video communications. For over 50 years, Compunetix has been a leading provider and manufacturer of multipoint collaboration equipment and web collaboration software in the world. Dedicated to customer-focused and innovative technology, Compunetix operates in both the commercial and government markets. Sonexis is a brand of Compunetix, as part of its Communication Systems Division, and a leading provider of collaboration solutions for enterprises of all sizes. Connecting businesses with their customers, partners and employees through a powerful audio, web and HD video conferencing platform that's easy-to-use, secure and cost-effective, Sonexis sets itself apart as a unique and reliable provider.